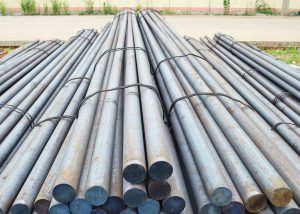 hot rolled steel bar is very common in the modern industry, like the machine making , auto parts, steel structure ,tools making etc. 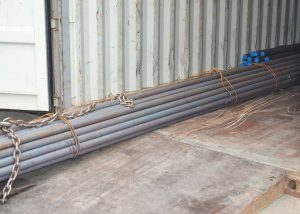 And it is the raw materials for cold drawn processing and seamless steel pipe. 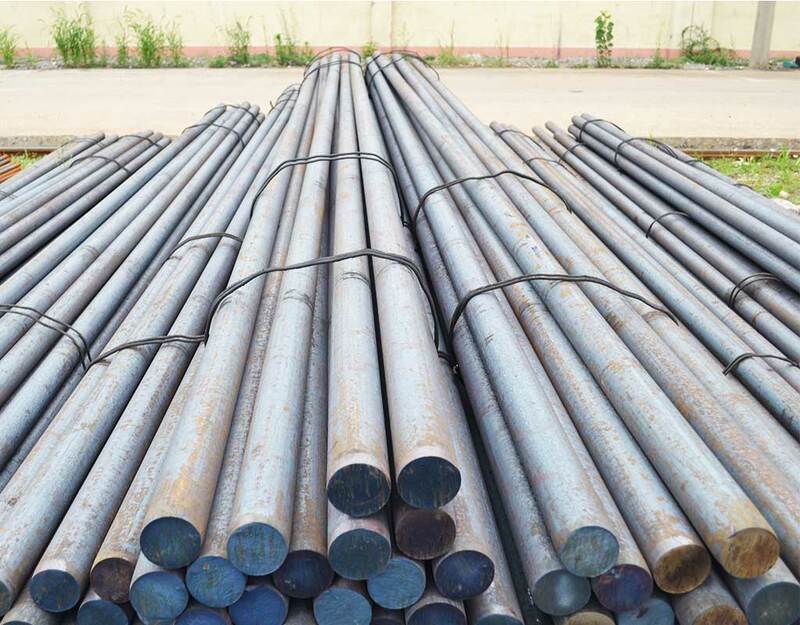 Glorysteelwork supply round bar, square bar, flat bar, half round and other shape acc to the drawing. The materials include carbon steel and alloy steel. GB standard/ 20# 45# Q235B Q345B 40Cr 42CrMo. We have own rolling production line. 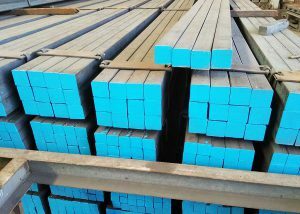 It specialized in manufacturing the small size square bar, it is different from billet, small size square bar is a kind of rolling steel. It is used in the construction and machine parts. 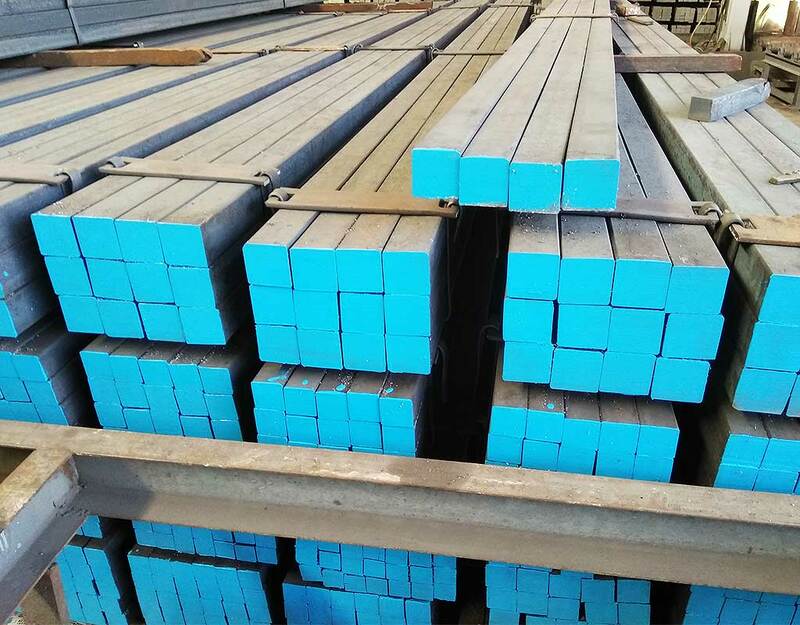 We can control the whole production processing and also choose good quality raw materials , we only offer high quality hot rolled square bar to customer with short delivery time and best price, it is one of our advantage products. we exported to many countries. like Philippines, Thailand, middle east Asia .Clients are very satisfied with the goods. About the round bar, we have good resource as we cooperate with several quality mill in china, like shangdong mill , NISCO, Shougang mill. 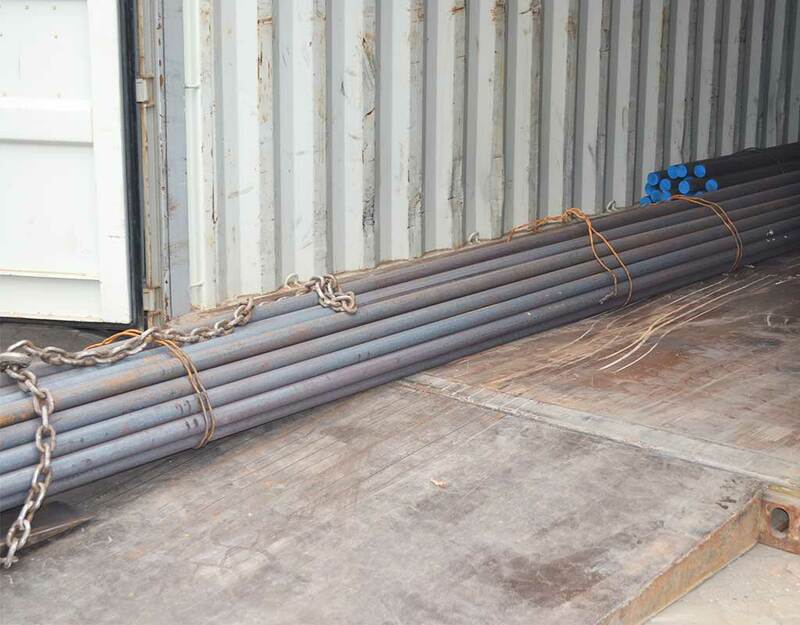 At the same time , if you need Angle bar, H beam, flat bar and steel sheet pile or other hot rolled products, we could offer the best service for you. Glorysteelwork is not only a steel supplier, it is a very good assistant for your business. We believe that the good cooperation begin with trust ,your trust come from our good faith.